Amitai Etzioni, Professor of International Affairs at George Washington University discusses a possible solution to the Afghan debacle. 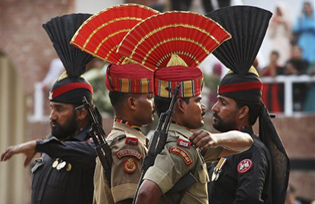 First, solve the India-Pakistan conflict – but that would mean the US could no longer use India as a counterweight to China. Difficult but not impossible.